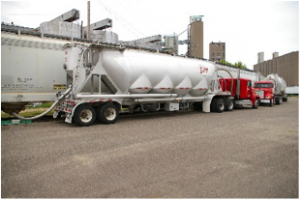 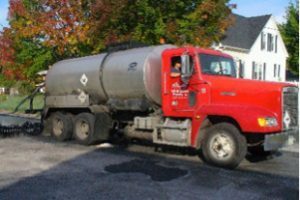 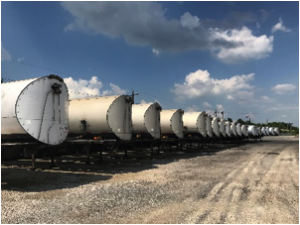 Services – Ee-Jay Motor Transports, Inc.
Ee-Jay has been transloading rail cars to and from tanker trucks in bulk since the 1950s. 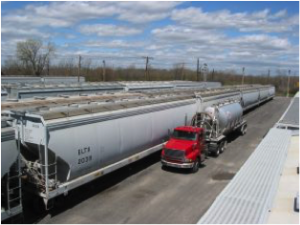 Now with an expanded warehouse adjacent to rail road tracks, Ee-Jay is capable of transloading rail cars to and from our warehouse as well as rail cars to and from van trailers. 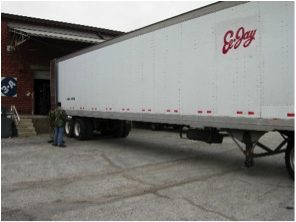 With 5,000 lb rated forklifts, 16,000 sq ft of indoor warehouse space and a fleet of trucks, Ee-Jay is able to pick up or deliver the entire load or portions of the load as needed.